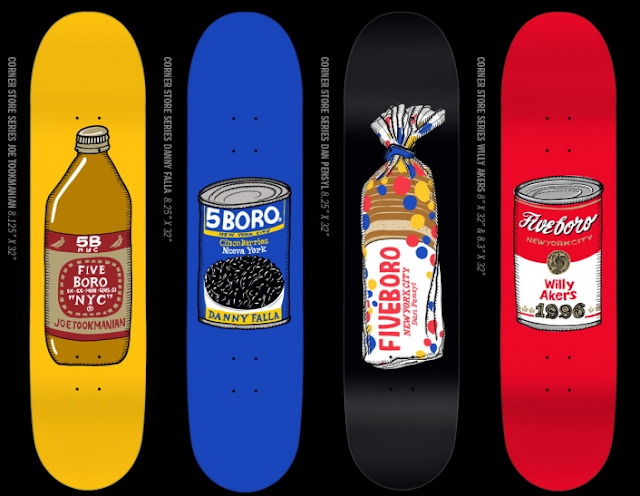 The Blog / EasternBoarder : New 5BORO "Corner Store" Series! New 5BORO "Corner Store" Series! New Wood from our friends over at 5BORO. Some of the shop favorites are the new "Corner Store" Series. Be sure to check them out and the rest of the 5BORO stuff in all location and the webstore!